dies from the holiday release. was the perfect finish for today's card. Hoping that your Wednesday is wonderful! I'm neck deep in wedding table numbers, place cards, menus, and programs, for our DS's upcoming wedding. It's been fun, but there's never enough time, right? 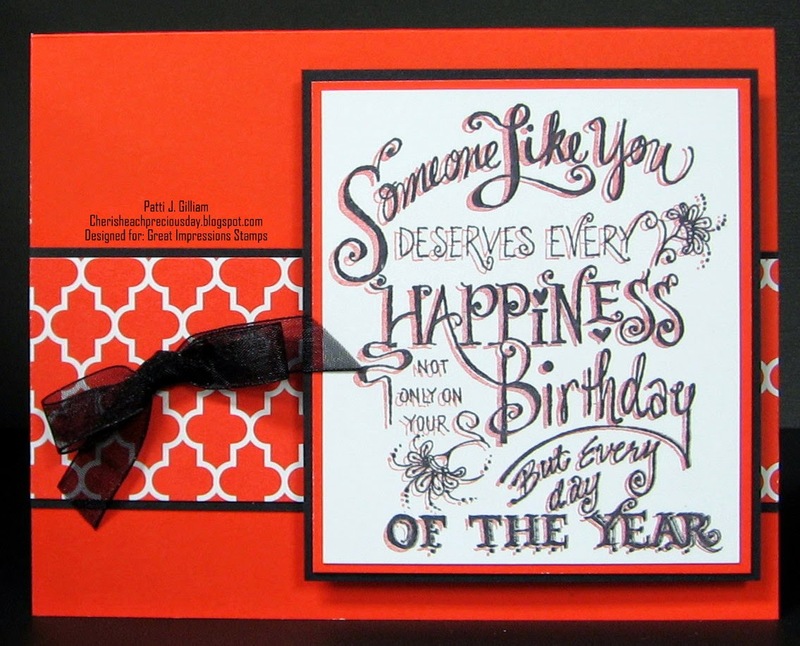 Be sure to check out the Die-Versions blog daily, for inspiration from the talented DT! 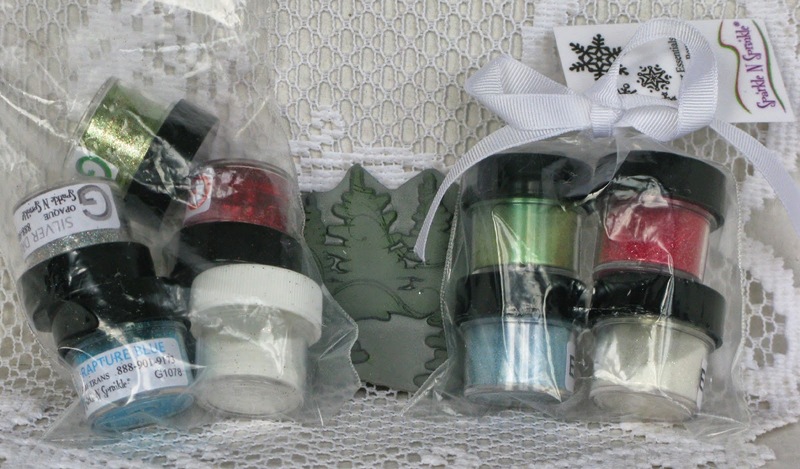 Hurry over and shop at Die-Versions for your beautiful holiday dies! You won't be disappointed! 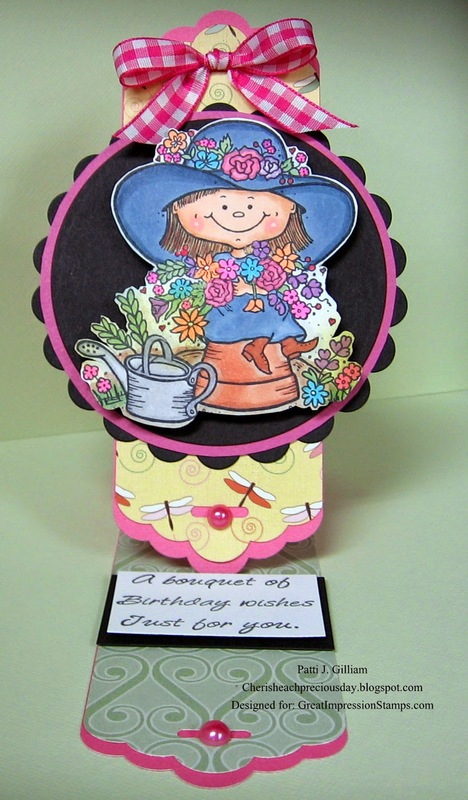 Grab that cup of coffee, sit a spell, and let me show you what I created, using two of the new release stamps from Great Impressions, 'One in a Million', and 'Teddy with Flowers'. Here is a shot of my 'non tag'. Gluing it to the paper clip made it look all 'teachery', and adding the magnet made it all useful - I think it turned out pretty well. What do you think? Be sure to check out each day's inspiration at the Great Impressions Blog - it's going to be a very fun week! I'm busy for the next few days, working on wedding items for our son's wedding. Can't show anything until after the big day, but I'm having so much fun! Thought I'd take a few minutes to enter a challenge today. a sweet little picnic basket, that you can find HERE. Mine is cut entirely by hand! Love my trusty little scissors! If you need me, I will be cutting and pasting like a wild woman! and have a fun little assembly line in progress. 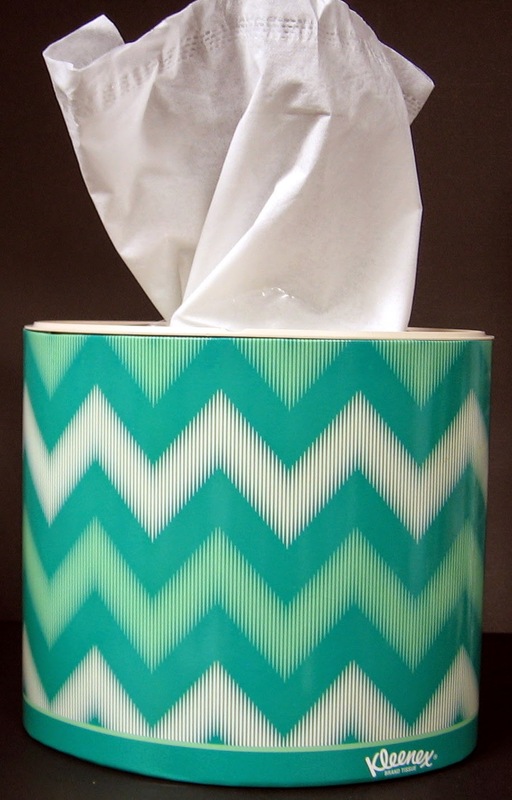 used to use with brass stencils). Lol...yup - I've been MIA again! 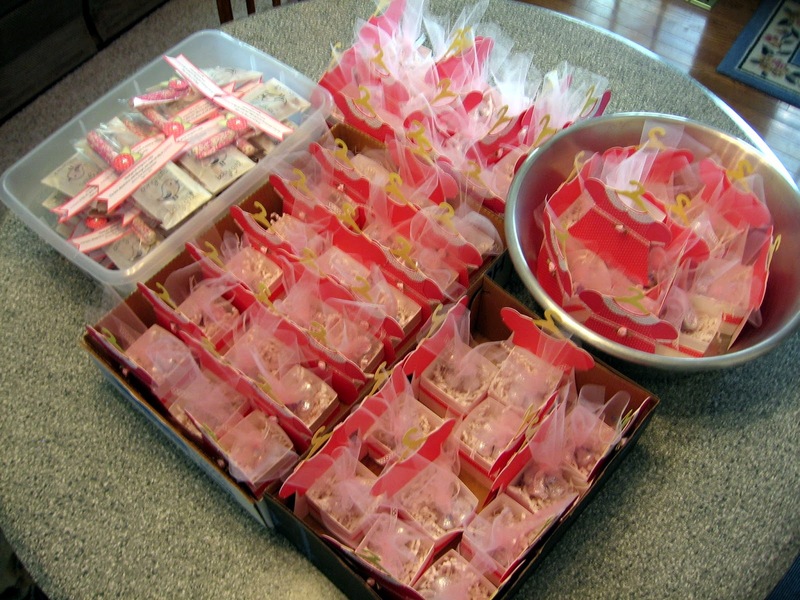 Here's what I was working on... needed favors for a baby shower at church Sunday. I had THIS template from Creations by AR. I worked it up half a dozen different ways, and it just wasn't what I wanted for this event, so I emailed the incredible Adela Rossol, and asked if she could tweak the front of the outfit to become a cute little scalloped edge dress. LOOK what she did! Love that lady - she's so talented, and so very sweet! 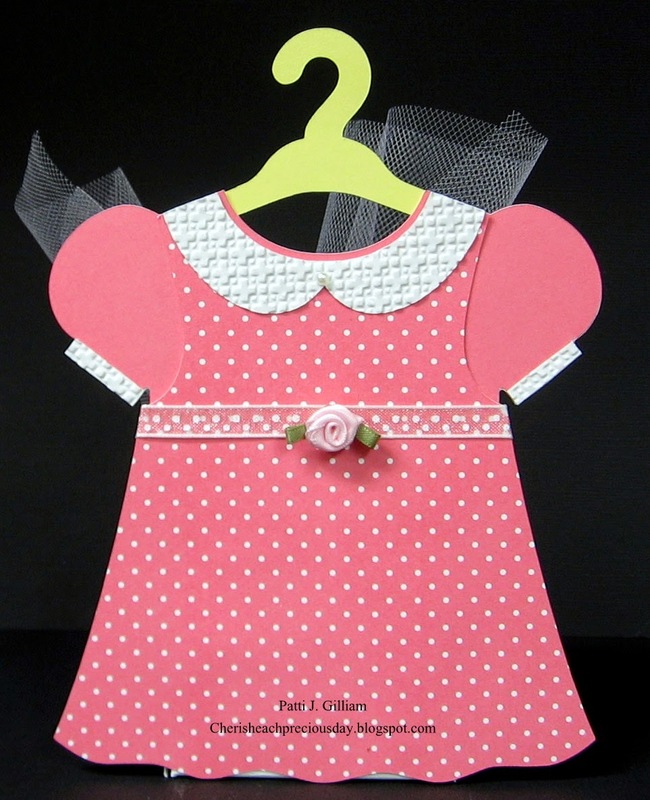 I had all of the pieces cut out, and ready to create the little dress fronts. assembly line style. THANK YOU, Shirley!!! 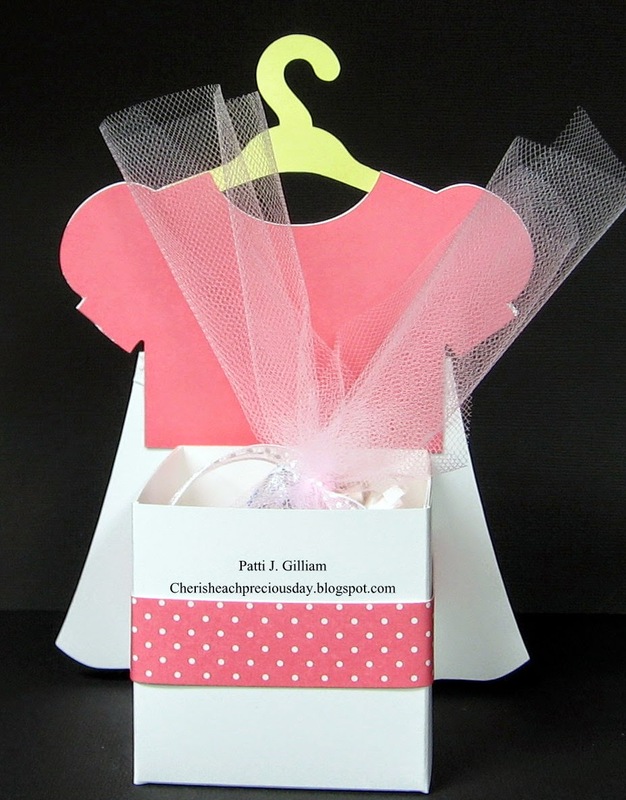 Each dress got a blouse behind it, a collar, a strip of ribbon, and a rosebud. with cute little baby words on the bottom, and lots of white 'shred' material. chocolate bar. I computer generated the little saying "Thank you for being here today. 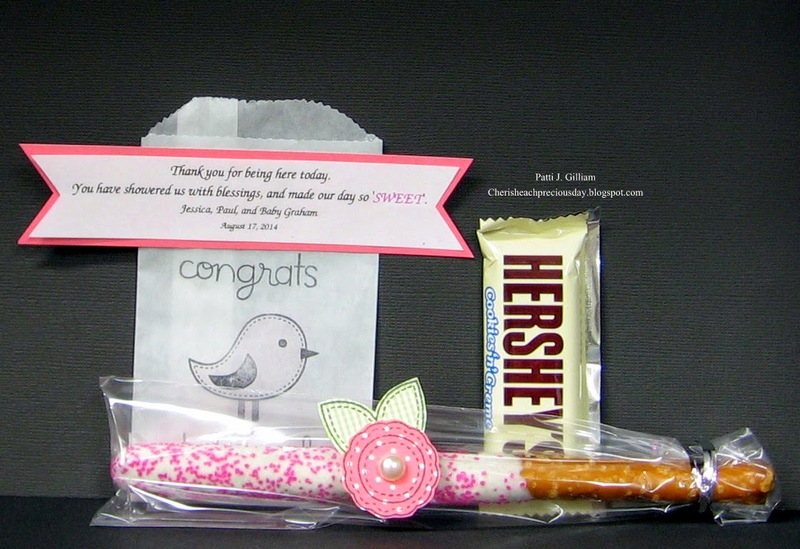 You have showered us with blessings, and made our day so 'SWEET'. The names and date followed. filled in some gaps on the food table. Here is the whole kit and caboodle, ready to party on! It was a wonderful day. The fellowship hall was full of love and friendship, and OH SO PRETTY baby girl gifts! 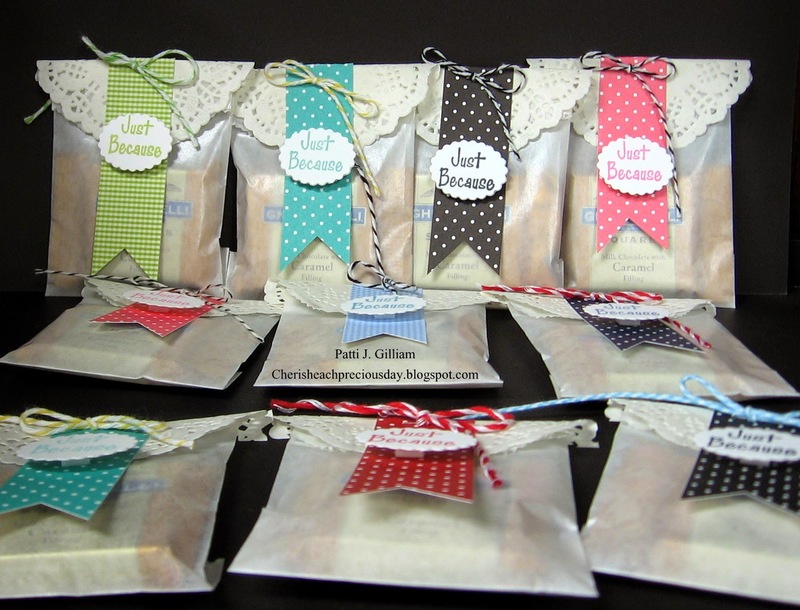 which I purchased from my good friend Shirley, who is a demonstrator for the company! such a great, talented group of ladies! 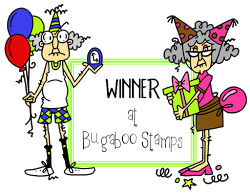 Today, I'm going to share a stamp that I will keep in my 'go-to' stash. 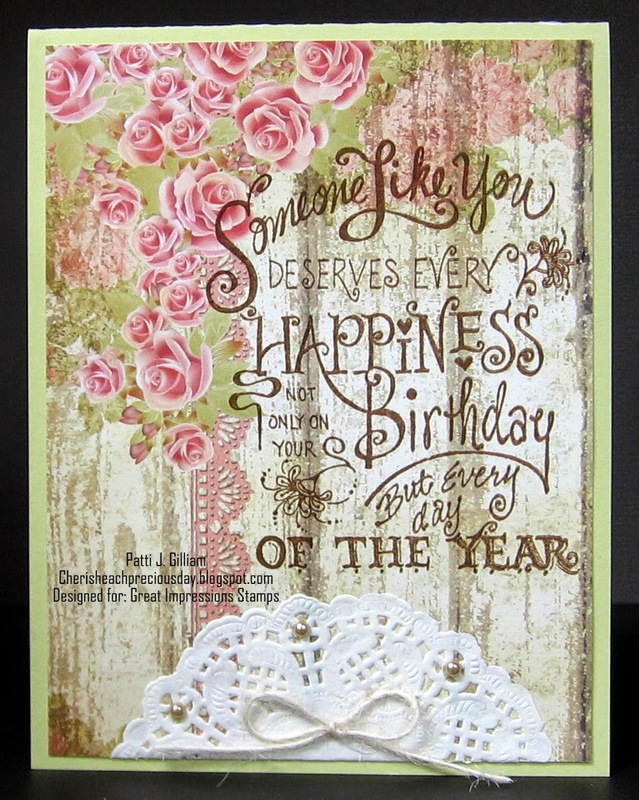 For this first card, I used a piece of pretty patterned paper. 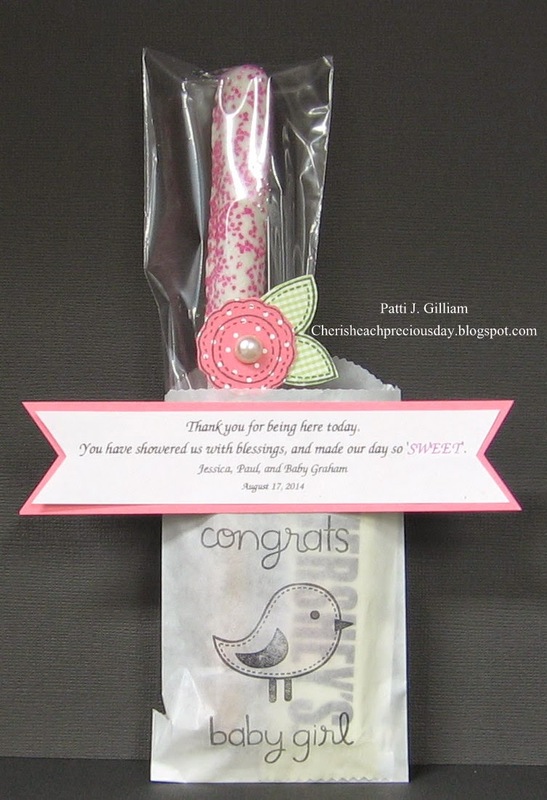 I stamped directly onto the patterned paper, added half of a small doily, three pearls, and a twine bow. 7 minute card, start to finish! Love it, right? Well scroll down to the next one! Thanks for stopping by, and for being patient with all of these photos! for any age, any gender, and can be dressed up or down! Welcome to the Die-Versions and Sparkle N Sprinkle Blog Hop! 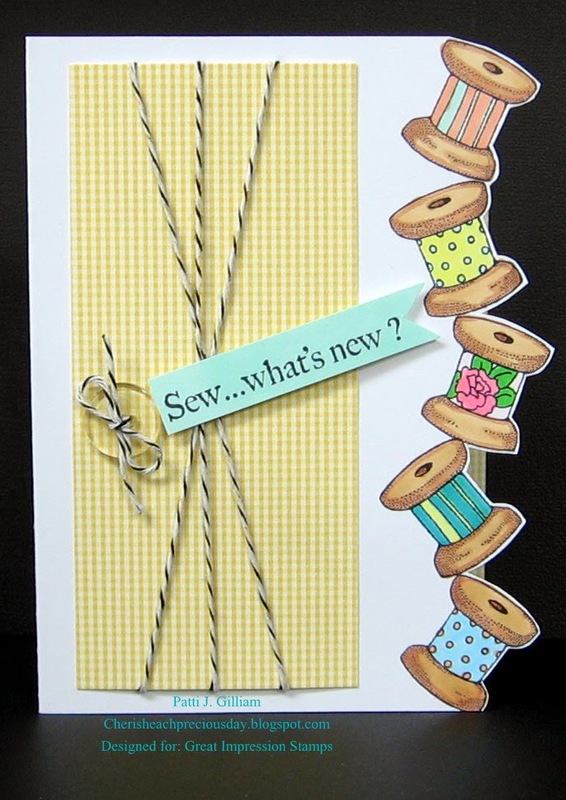 The joint blog hop with Die-Versions and Sparkle N Sprinkle begins today (7am EST) and goes until Aug 17th (5pm EST), so there will be plenty of time to check out all the great projects created by both teams. The theme is Christmas, so you'll get lots of great inspiration for your upcoming Holiday cards. 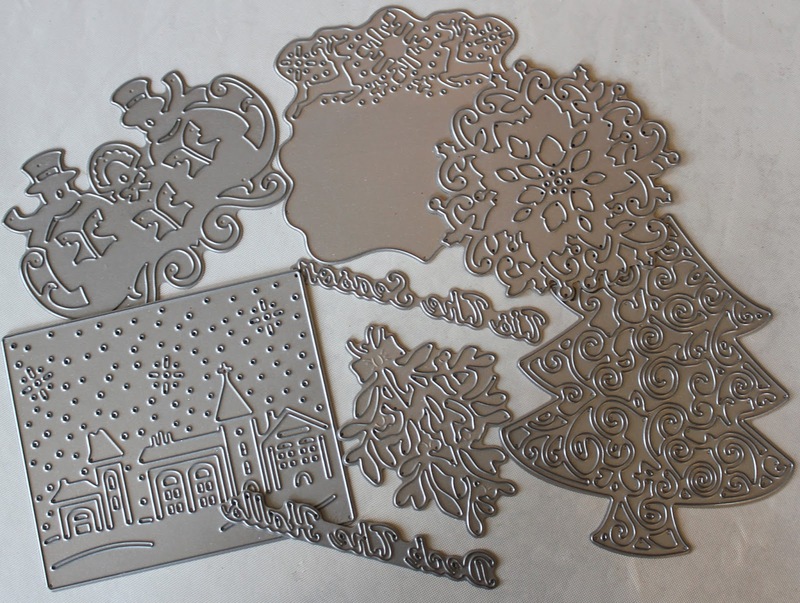 Die-Versions manufactures low profile dies made right here in the United States and Sparkle N Sprinkle manufactures rubber stamps, glitters, embossing powders, and flocking, also made in the US. This is like a match made in heaven - low profile dies combined with lots of bling! Doesn't get much better than that. One winner will receive a Grand Prize consisting of a $50 gift certificate from Die-Versions and a $50 gift certificate from Sparkle N Sprinkle, for a total of $100. 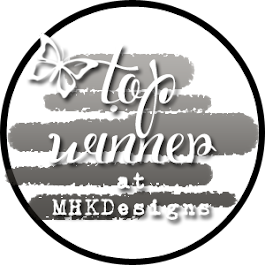 The winner will be announced on Aug 17th on both the DV Blog and the SNS Blog as well as their Facebook pages. You should have arrived here from LISA's blog. 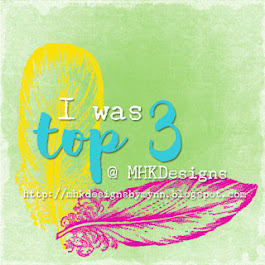 If not, then you should begin at the Die-Versions Blog and end at the Sparkle N Sprinkle Blog. If you get lost along the way, you can go to either the DV Blog or the SNS Blog to see the complete list of participants. 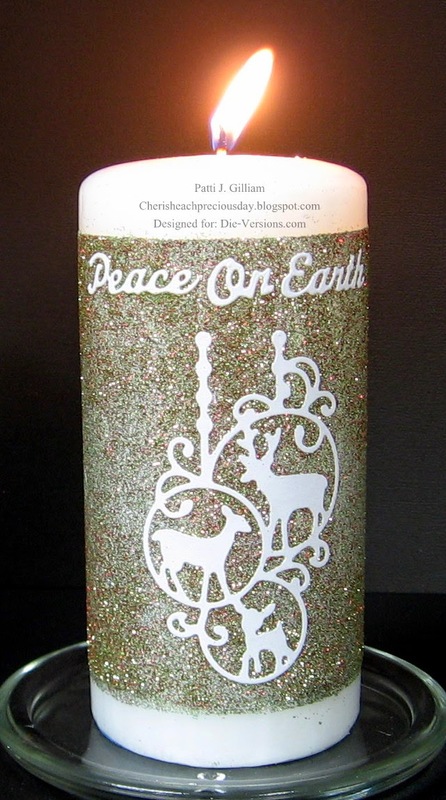 Die-Versions "Deer Ornaments" Whispers DVW-388, Die-Versions "Peace on Earth" Sweet Wordlets DVSW-043, Sparkle N Sprinkle "Victorian Christmas" Opaque G1054. Loved making this! 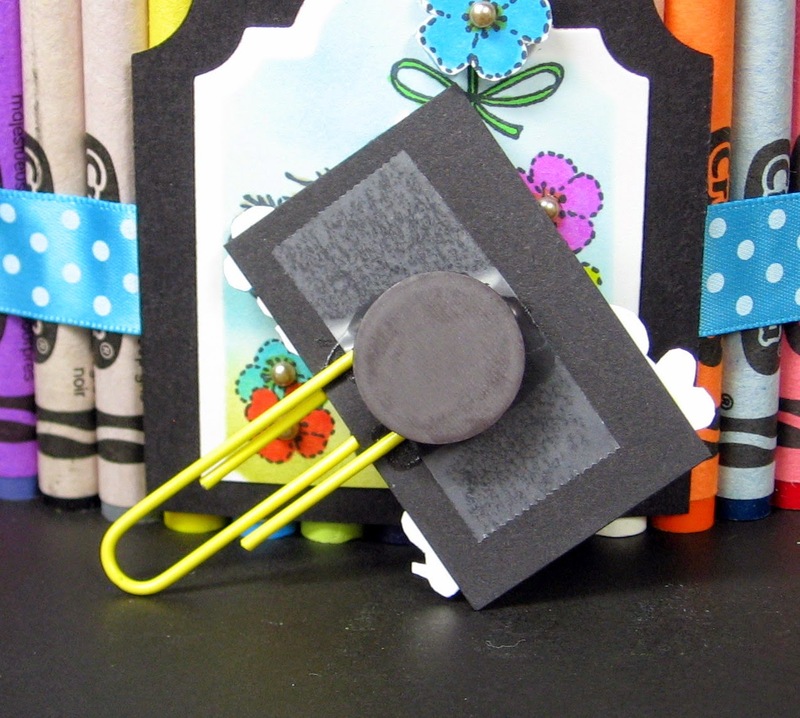 That two sided sticky paper is a crafter's dream! I wish that ya'll could see this one in real life. OH MY GOODNESS! 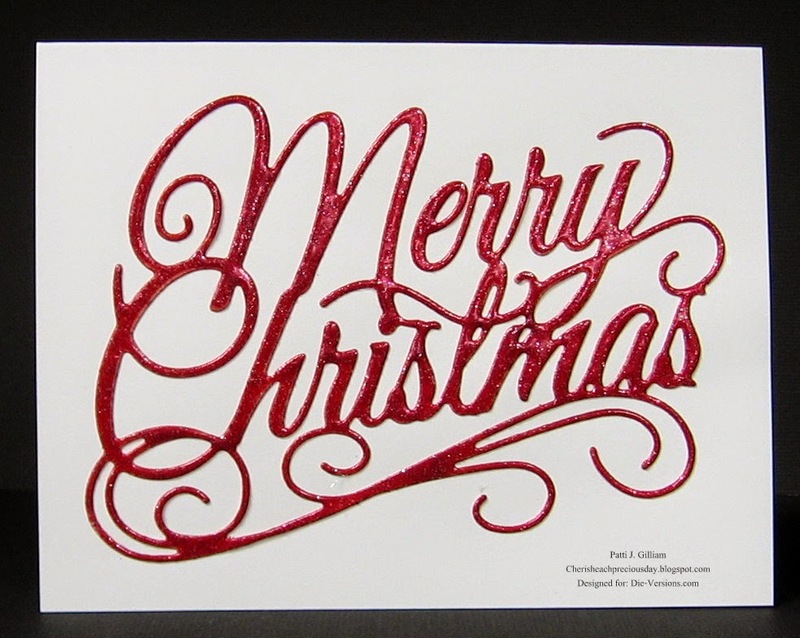 This die is the Die-Versions "Merry Christmas Script" Whispers DVW-405. 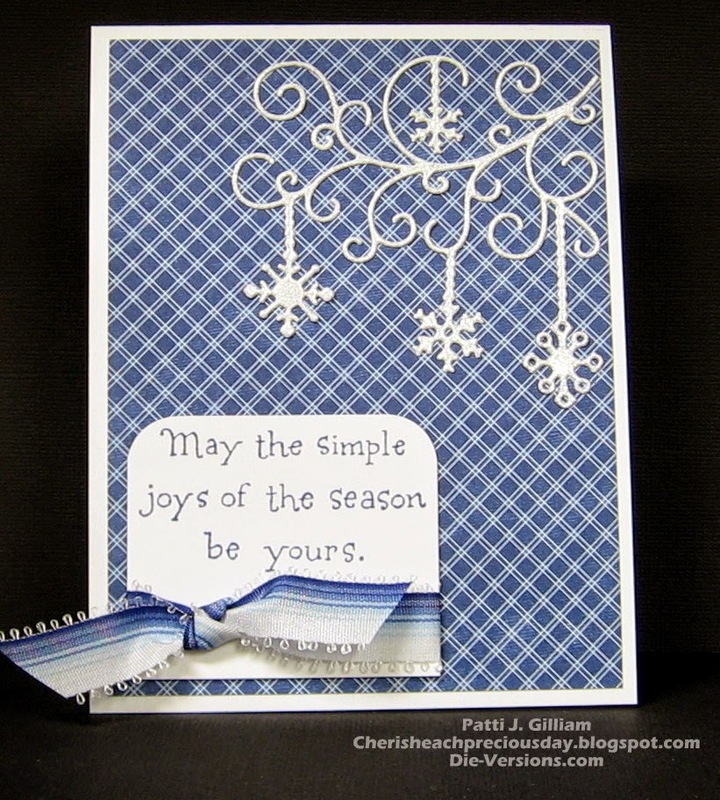 It is heat embossed twice with Sparkle N Sprinkle's "Winter Berry" EP411. It is GORGEOUS! 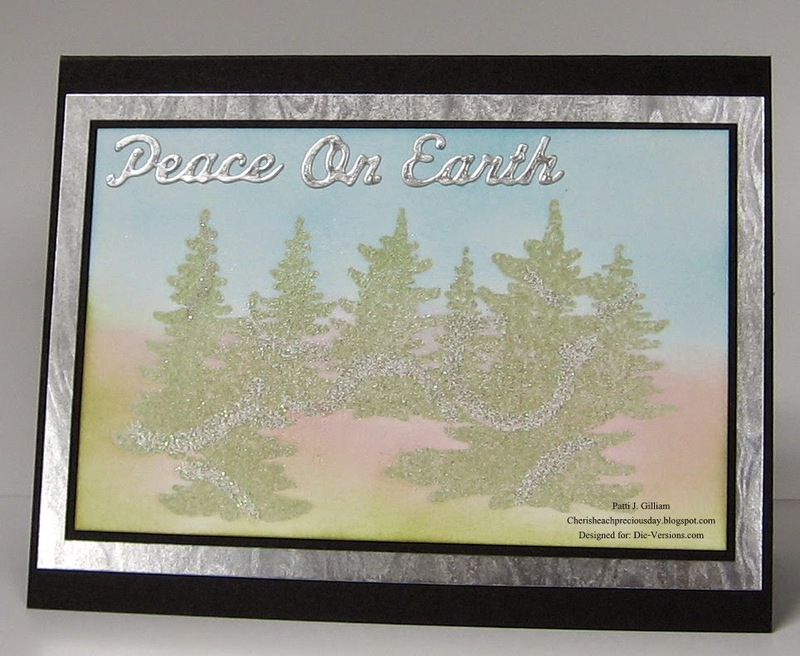 Sparkle N Sprinkle's beautiful stamp "Pine Forest" #3379-414P, Die-Versions "Peace on Earth" Sweet Wordlets DVSW-043, Sparkle N Sprinkle "Frosted Juniper" EP406, Sparkle N Sprinkle "Winter White" EP409. 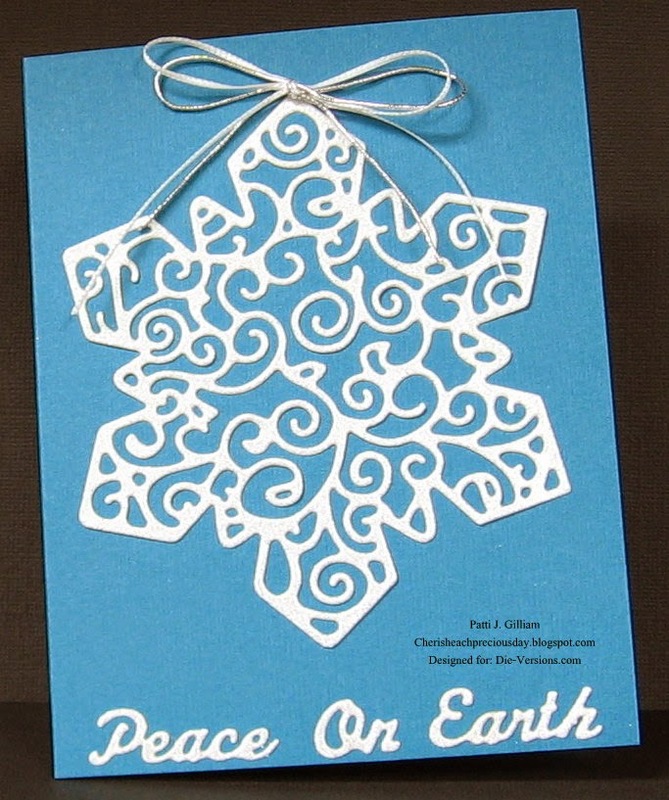 Die-Versions "Peace on Earth" Sweet Wordlets DVSW-043, Die-Versions "Delicate Snowflake" Whispers DVW-395, Sparkle N Sprinkle "Winter White" EP409. Your next stop on the blog hop is LORI - I know she will have oodles of beautiful inspiration!We hope you enjoy this blog hop and it gives you lots of inspiration! 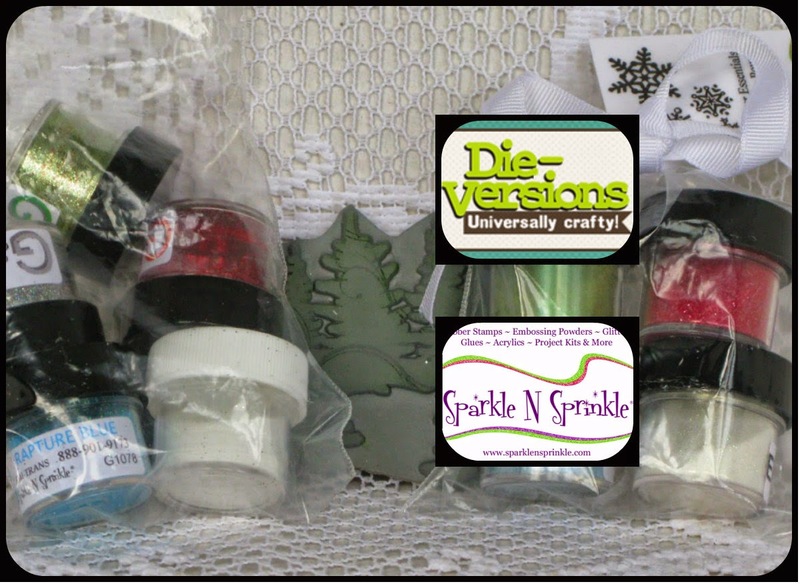 Die-Versions and Sparkle N Sprinkle on Facebook. I'm here today with my post for Die-Versions, and have a fun new die to share. This "Holiday Tag" Whispers DVW-391, just called out to me when I first saw it. It's meant to be a tag, but I decided to try something different. This view shows the entire card. I trimmed a bit off of the bottom so that it would fit nicely into an A2 envelope. In this shot, you can see that I left the green deer in the die cut, but punched out all of the other little pieces. This was the toughest part, as these pieces always want to fall right out of the dies! 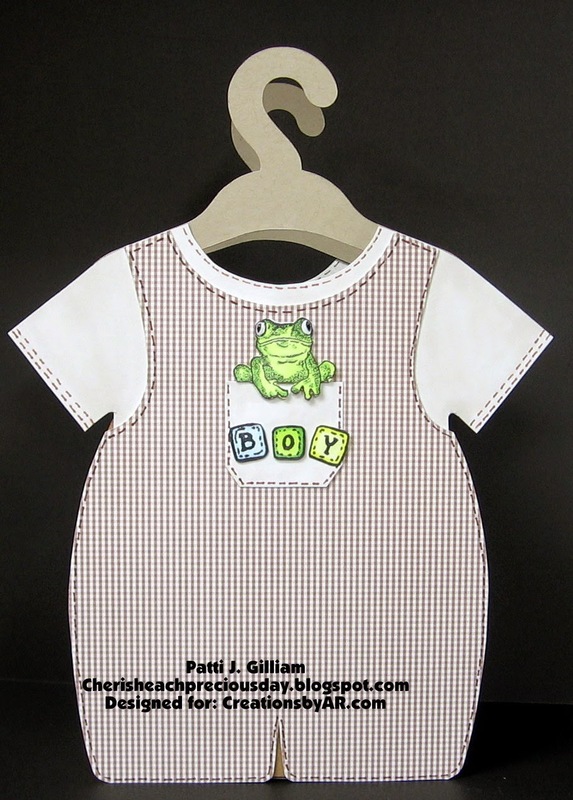 I die cut the tag again in white, and adhered it directly over the green die cut. 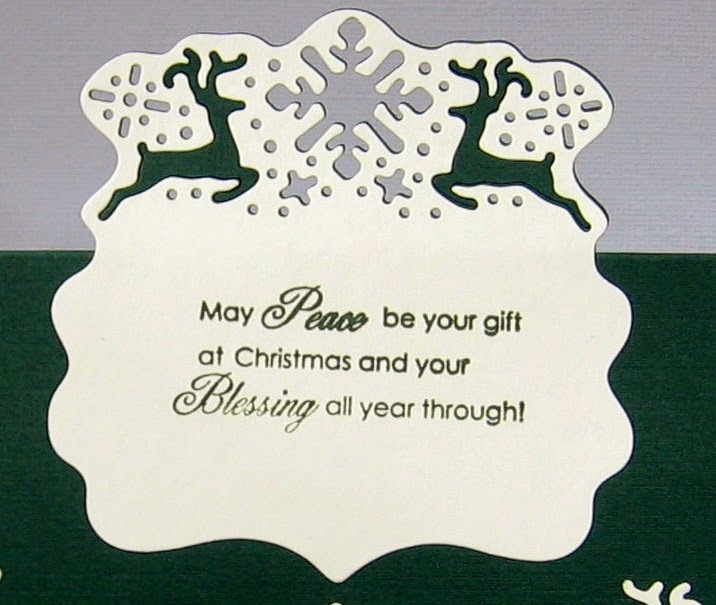 I saved the large snowflake, a couple small bits, and the white deer, and added them to the bottom of the card. I folded my card base, centered the die on the fold, and cut through only the top half. So, when the card is open, the deer are sort of 'showcased' at the top. Added a nice sentiment and a bit of bling! I can't wait to try this as a Christmas tag! What fun! 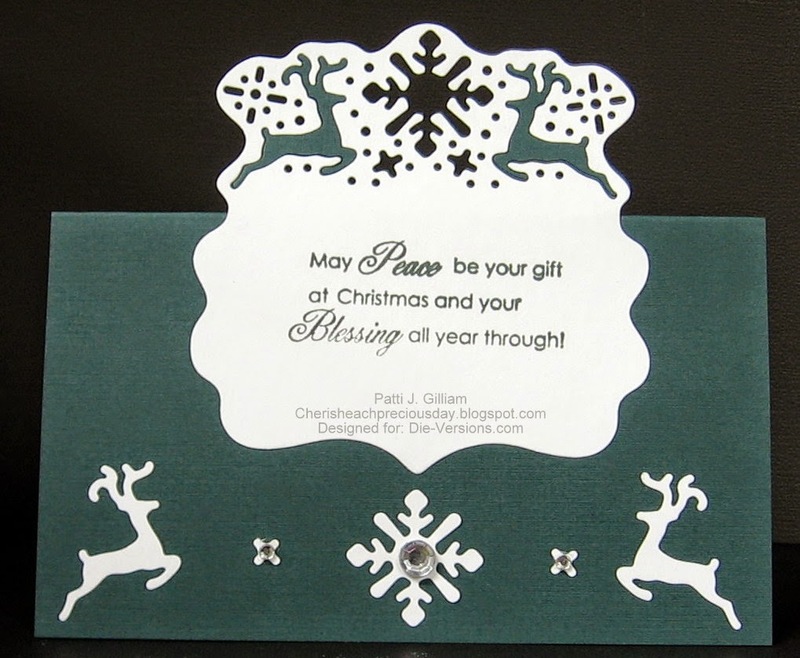 Be sure to check out all of the new Christmas release dies at Die-Versions! I hope that you are having at Utterly Moovelous day! Throughout the month of August, I am guest designing for Great Impressions Stamps, and I am so excited! My posts for the Great Impressions Blog will be each Sunday this month. Today's card, 'Utterly Moovelous', features two of the new release stamps. 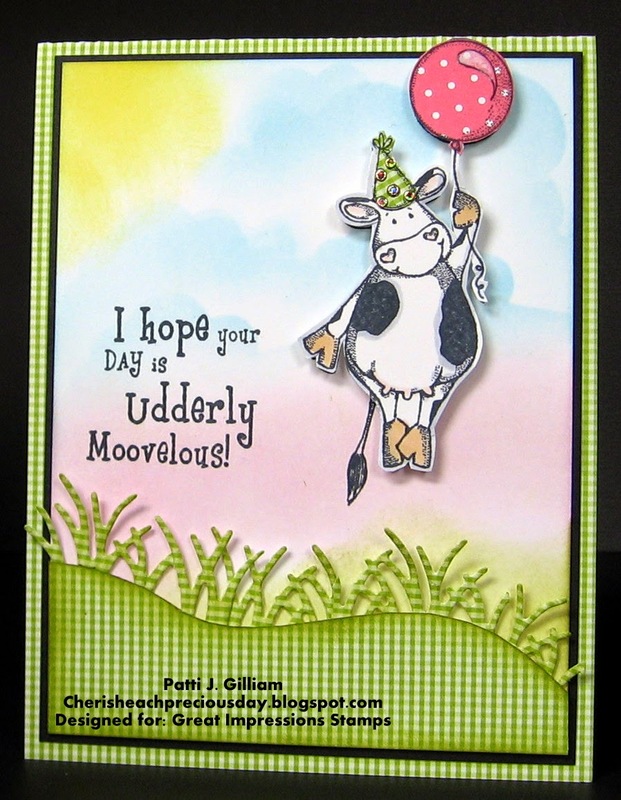 I've used 'Party Cow', and 'Udderly' - this card will hopefully brighten someone's day - what a fun and happy image! cut some grass to adhere behind the hill. This piece was then adhered to the focal panel. The panel was then matted on black cardstock, using my Perfect Paper Crafting Mini-Rulers, and adhered to the card base. 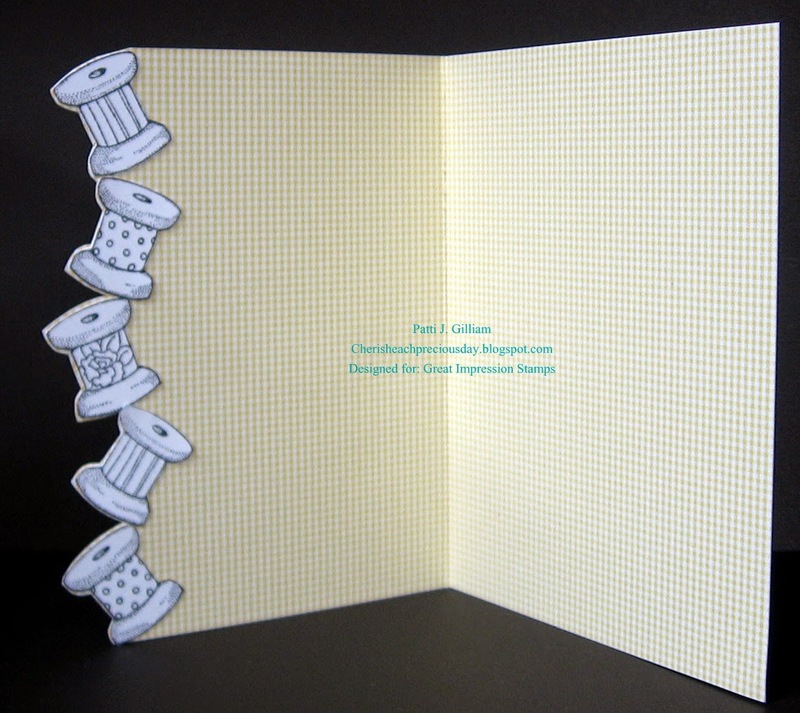 The cow was stamped again on a white scrap, colored, and added to the card front with dimensional foam. 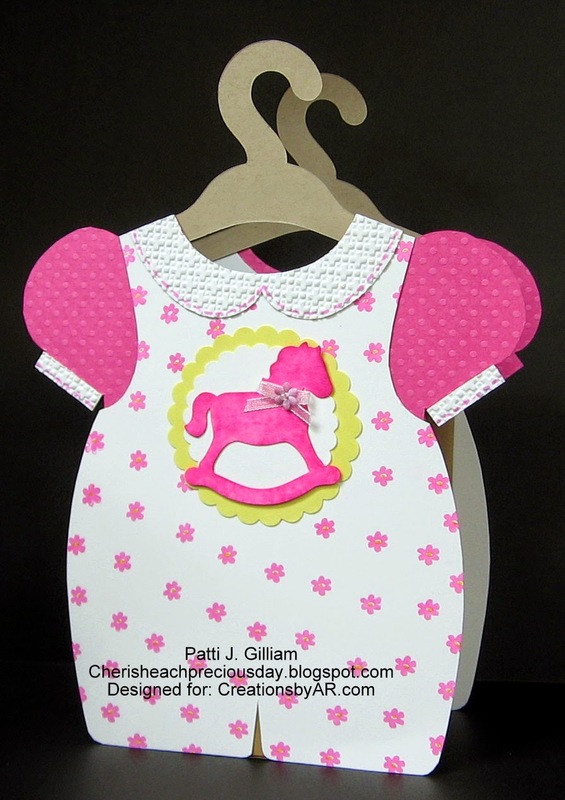 I stamped the cow once more on gingham and dot scraps, and paper pieced the hat and balloon. Voila! 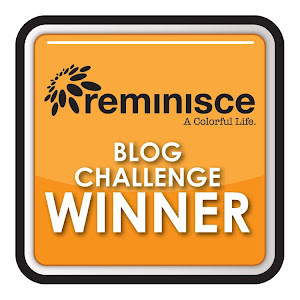 Thanks for stopping by - be sure to enter the Birthday Bash Challenge at the Great Impressions Blog! Hello, and Happy Thursday to you all. more of their new Christmas release! 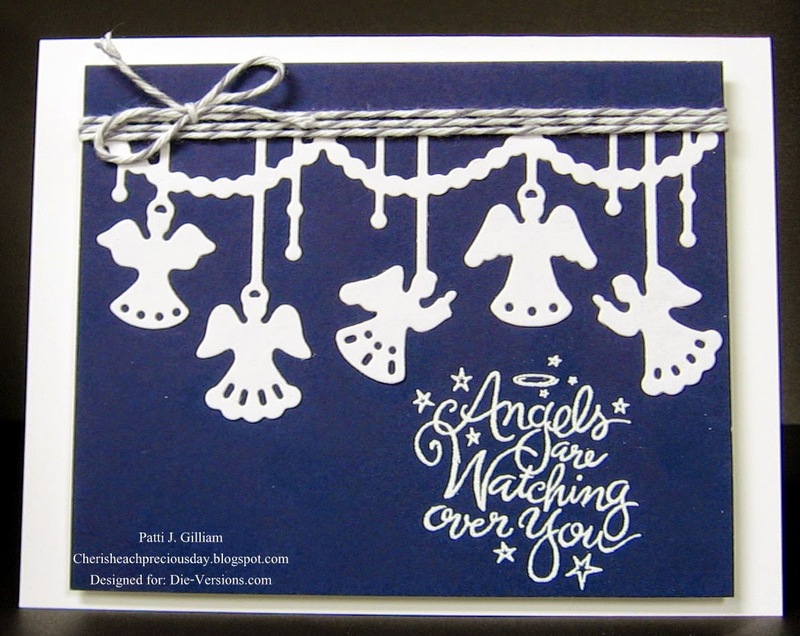 This card features the "Angel Ornament" Whispers DVW-401 which can be found in the Die-Versions store. The first version shows everything pretty clean and simple. The white die cuts, stand alone. 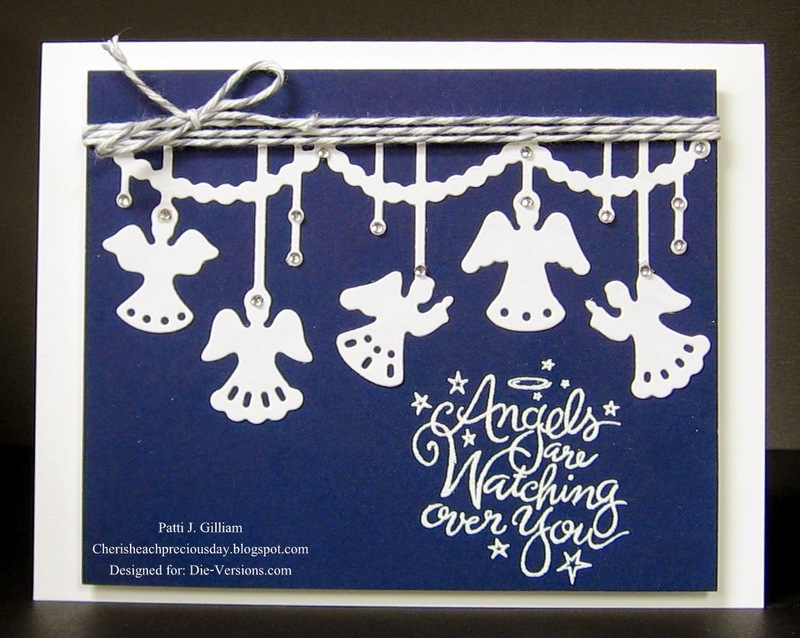 In this second card, a bit of bling was used on the angels, and it made a huge difference! I loved working with this die. The die cut truly fell right out of the die. If you like angels, this could easily be your mass produced Christmas card! As a card angel, I send a lot of cards to seniors, folks at church, and chemo 'buddies', I decided to go with a nice 'Angel' sentiment. My friend Shirley, who has the most incredible variety of stamps, had this one out in plain view. It's an old PSX stamp, but the verse is beautiful, and it's perfect with these gorgeous angels. Be sure to check out the Die-Versions blog - you can sign up to follow, and you won't miss any of the wonderful Design Team inspiration! this beautiful new holiday release - you won't be disappointed! 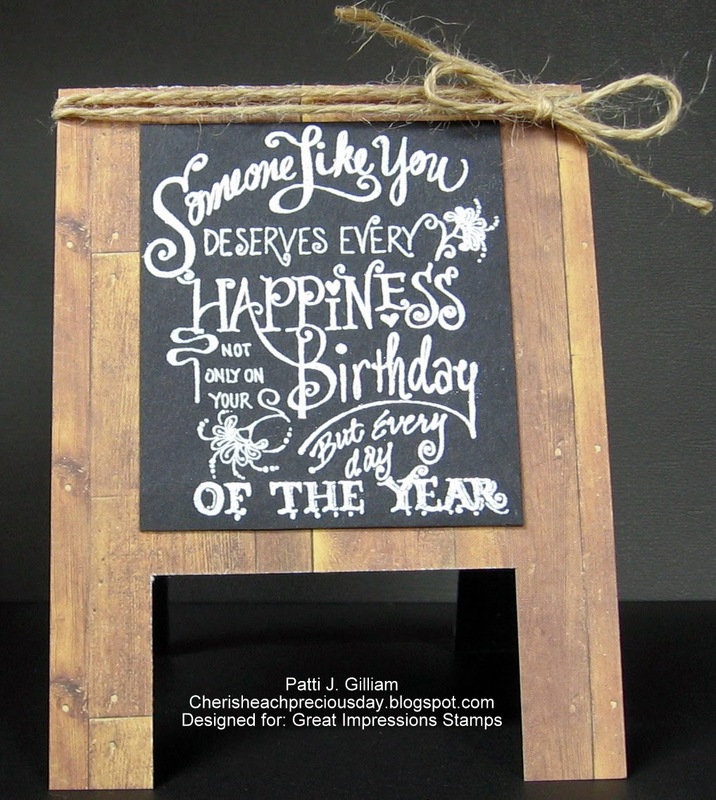 For the month of August, I will be guest designing for Great Impressions Stamps! 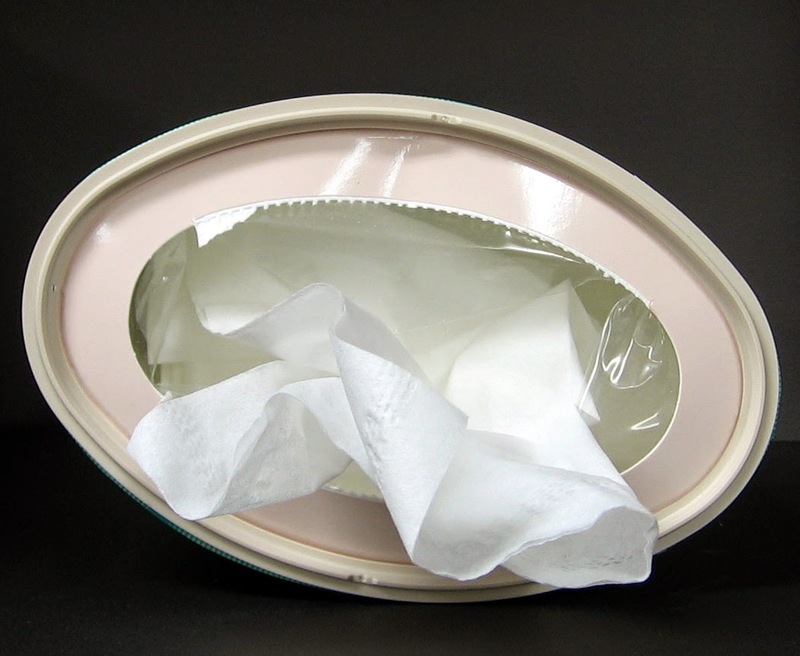 Today begins the monthly challenge at the Great Impressions Blog. The theme for August is 'Birthday Bash'. 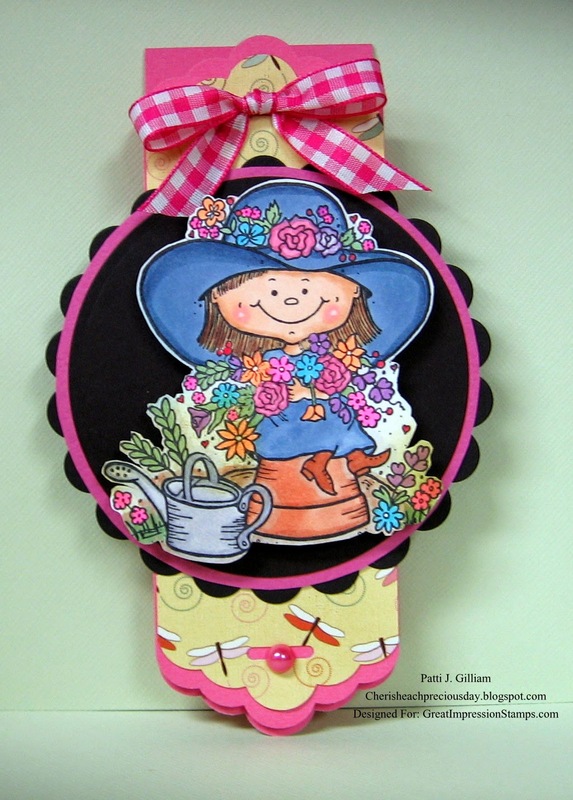 I used Lilly's Garden Time SKU #H10 for my card. Here is a shot of the 'card' opened. 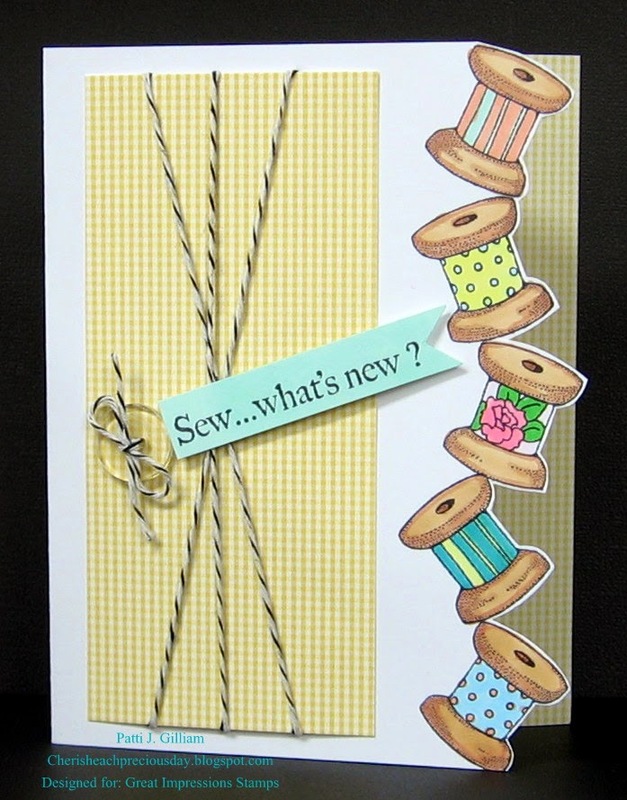 This fun little card is only 2" wide. 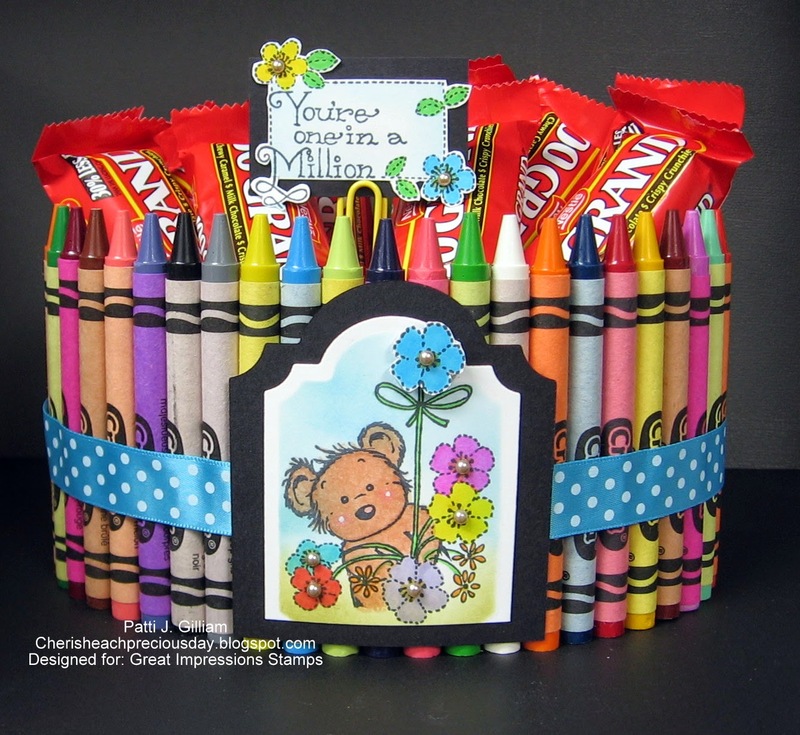 I used a punch on each end, and created an easel card. She's already been mailed to our church secretary! We'd love to see you join us for the August challenge! Be sure to check out the challenge rules - you need not use a Great Impressions stamp to enter! P.S. While out and about, be sure to 'Like' the Great Impressions' Facebook page, and follow the Great Impressions Blog! The inspiration is incredible - what a talented group of designers they are!!! 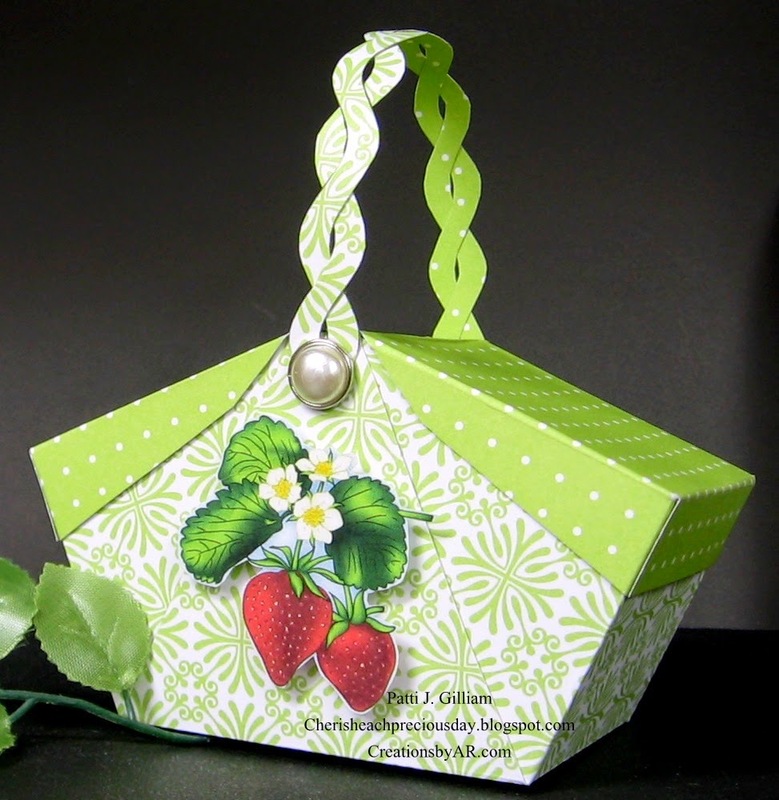 I had some A Muse Studio Glassine Bags, Twine, and scraps of cardstock, so that's what I used! The sentiment is an old Hero Arts - still love that set after all these years! sweet treat to brighten their day. Hope they like them! Thanks for stopping to look - have a wonderful weekend! 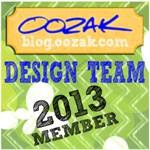 Hoping you can join us for a joint blog hop with Die-Versions and Sparkle N Sprinkle. It will begin Aug 15 at 7am EST and go through Aug 17th, so there will be plenty of time to check out all the great projects created by both teams. The theme will be Christmas, so you'll get lots of great inspiration for your upcoming Holiday cards. The winner will receive a Grand Prize consisting of a $50 gift certificate from Die-Versions and a $50 gift certificate from Sparkle N Sprinkle, for a total of $100. 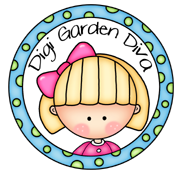 Die Versions manufactures low profile dies made right here in the United States and Sparkle N Sprinkle manufactures rubber stamps, glitters, embossing powders, and flocking, also made in the US. This is like a match made in heaven - low profile dies combined with lots of glitter, embossing powder, and flocking. Doesn't get much better than that. So mark your calendars now because this is one blog hop you won't want to miss!